Tell us about yourself and how SWAT Kats is special to you! 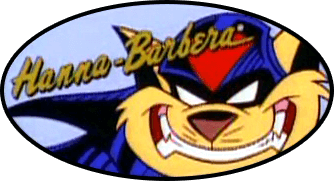 I was around when Swat Kats first came out and I have been a fan since then, the action was what got me hooked and the characters all had good personalities. But best of all was the music, hearing the guitar riff was always so epic~! I mostly save the day on the ground due to my extreme fear of heights, thanks to my trusty cyclotron I am able to kick some tail!!! Cait wrote: Welcome to Megakat City! Kooshmeister wrote: Howdy do, and welcome! Welcome to Megakat City! May you enjoy your stay. Make sure to check out the Introduction and Info and Rules sections as you settle in. Welcome to MegakatCity.com. Enjoy your stay!